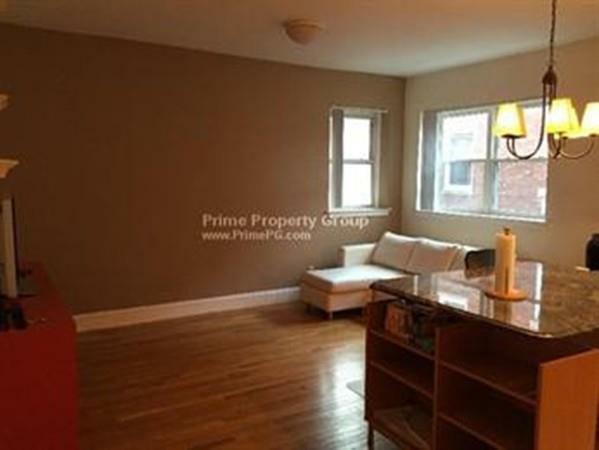 Gorgeous, renovated condo for rent on Beacon St! Unbeatable location-- Steps to the T, restaurants, bars, and shops. This unit features HW floors and new tile throughout, with plenty of sunlight to make them shine. 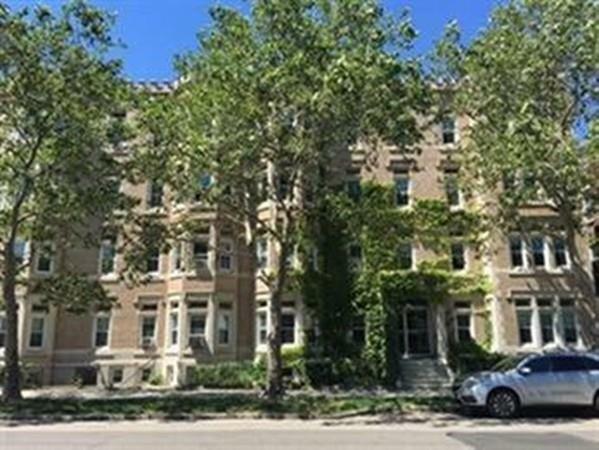 Two large bedrooms w/ great closet, modern and renovated open kitchen with flawless granite counters + brand new fridge, and a magnificent luxury bathroom complete this fabulous ~900sqft unit. Laundry hookups in unit! 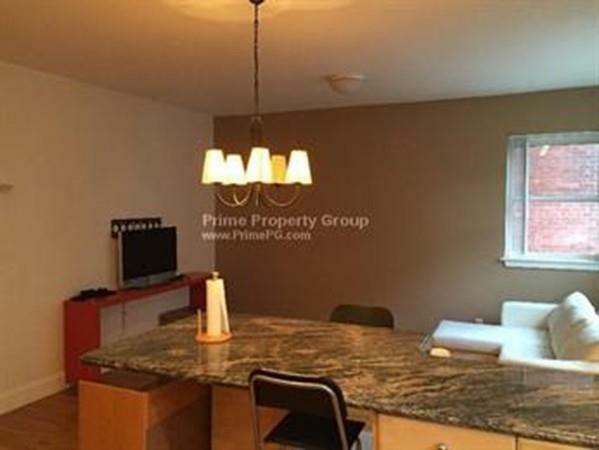 Listing courtesy of Daniel Groob of Prime Property Group. 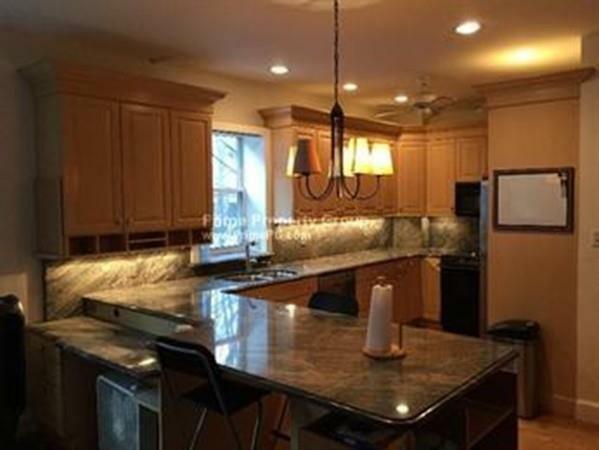 Listing provided courtesy of Daniel Groob of Prime Property Group.